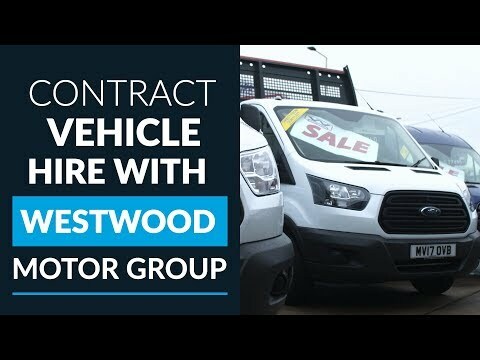 At Westwood Motors we don’t just rent or sell vehicles, we also service and repair all makes of commercial vehicles up to 7.5 tone. 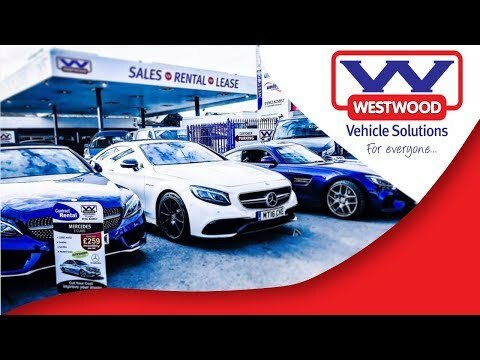 We have all of the latest diagnostic equipment to maintain your vehicle in our new purpose built Van Service and Repair Centre at the Westwood Motor Group site in Wigan. All repairs and servicing are carried out with our in-house vehicle technicians to the highest standards whilst maintaining your manufacturer guarantee. 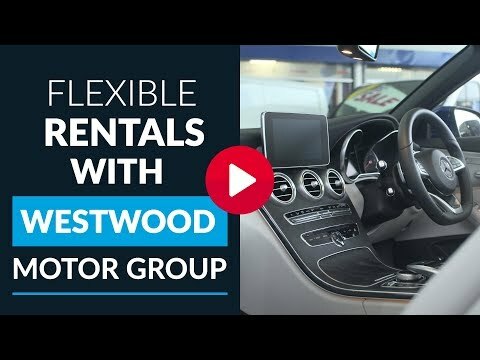 Our value from Westwood Motor Group repair and service options give main dealer services for a fraction of the price, our pricing policy is transparent so that you know where every penny has been spent in terms of parts and labour. Whilst your vehicle is with us, we can offer you a variety of services to keep you moving. Discounts on vehicle hire, we also offer a pick up and collection service.